Public bicycle systems are actively operating in countries all over the world from Stockholm to Santiago, Montreal to Shanghai. There are 130 systems in almost every culture as well as climate. The MN Bike Share Program will have 1,000 bikes that will be available in 80 secure, self-service kiosks throughout Downtown Minneapolis, the U of M Campus, and Uptown from April-November. I’m always looking for opportunities to contribute and enrich our community meanwhile promoting smart environmental solutions. 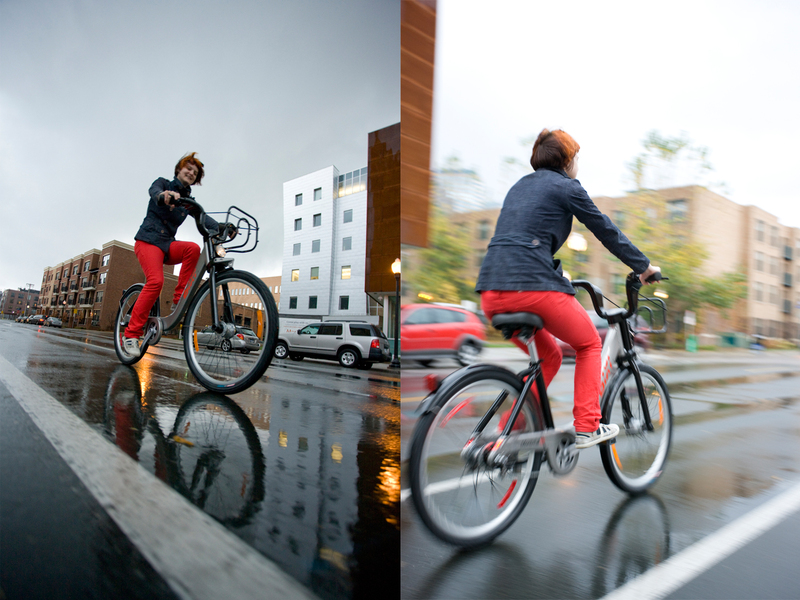 The MN Bike Share Program turned to Duffy & Partners where I was able assist with the development of the name, brand strategy, all design related elements and modeling in advertisements. 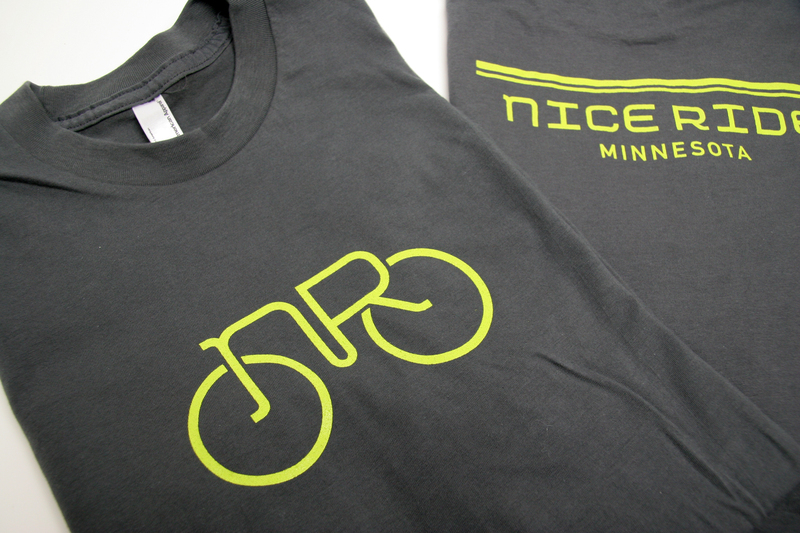 Watch for the Nice Ride kick-off event downtown Minneapolis at Peavey Plaza at noon on June 10th, 2010.